Thunderclap for many cigarette workers British American Tobacco in Belgium. Despite the imminent launch of the new Vype in the country, employees of the British American Tobacco Coordination Center (BAT) Molenbeek learned in early February that the group was planning to close the site and relocate to Romania. LAUNCH OF THE NEW VYPE AND 39 PEOPLE AT THE DOOR! 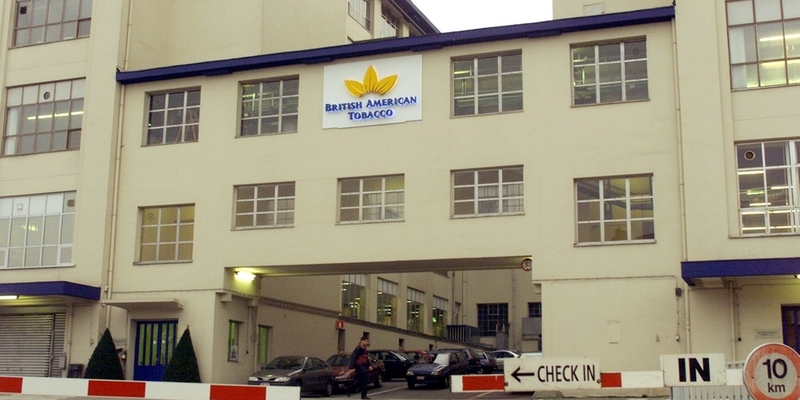 1er last February, employees of the British American Tobacco Coordination Center (BAT) in Molenbeek learned that the tobacco company was planning to close the site and relocate it to Romania. On 45 workstations in Brussels, 39 may be deleted. A collective dismissal procedure is open and we learn on Friday, from the union front, that the social negotiations are very tense. « Tuesday, during the last works council, the German management representative told us that the negotiations could not begin before the end of April, because the group does not have time before, he told us . In addition, BAT wants to spend only four days there. This is not acceptable for trade union organizations. Staff are furious, shocked and frustrated" , Explain Corinne martin, permanent CNE. « In announcing the closure, management said restructuring was needed to free up funds to fund the transition to new tobacco-free products. In reality, it is a real social dumping. Belgian colleagues must give way to cheap workers in Romania. However, following an internal audit, the Molenbeek site was considered the best in the group", Writes the common front in a statement released Friday. The Common Front has filed a notice of action in protest. The unions stress again: " British American Tobacco launches its new Vype electronic cigarette in Belgium on Saturday. The launch takes place when BAT wants to put 39 people at the door in Belgium. The company also received an 8 million euro invoice earlier this year from the tax authorities because it avoided paying taxes in Belgium thanks to a".